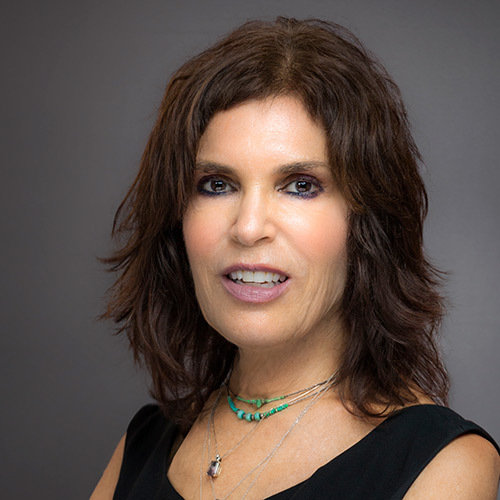 Hanina Levin | Wohlfarth & Associates, Inc.
A search for a Manhattan co-op led to Hanina Levin’s fascination with real estate and her decision to pursue it as a career. She comes from a long career as a Casting Director for theater, film and television. Born and raised in New York City, Hanina has lived in Manhattan most of her life. She is passionate about this city and all it offers. That passion extends to her desire to match client and home as she has so skillfully matched actor and role in the past. Hanina’s high energy, enthusiasm for her work, attention to detail and unquestionable integrity make clients seek her out. Her ability to listen attentively and understand clients’ needs, her warmth, and the caring she brings to every situation help put clients at ease. Hanina has sold homes in almost every part of Manhattan and continues to enjoy exploring and discovering its many neighborhoods. Hanina and her husband, an immigration attorney, spend their free time at the opera, theater, concerts and walking or biking in Riverside Park. Hanina has volunteered as a reading tutor in NYC schools, a script reader for a theater company and is certified as a long-term care Ombudsman. She is a member of The New York State Association of Realtors (NYSAR), The National Association of Realtors (NAR) and The Real Estate Board of New York (REBNY). Mary Ann L. & Henry B.